Merry Christmas everybody!!! Heck, we all started with the Christmas songs and Christmas decor the moment Halloween ended. And then there are families like ours that actually play Christmas songs all year round, and have Christmas decor all year round as well. Indeed, when you're having trouble thinking of what gifts to give to express your warm wishes for your friends and loved ones, this is an easy and delicious choice. 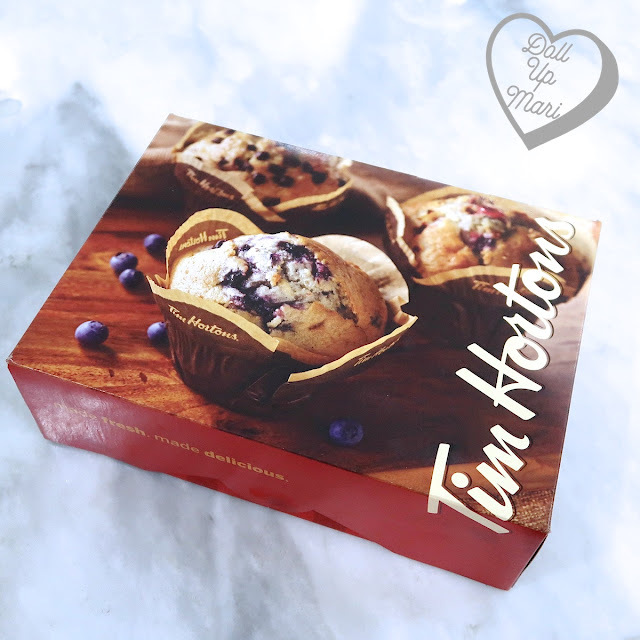 Tim Hortons has gotten their holiday offerings in full swing, and they're sure to delight! Especially when there's a cute holiday design on them!!! The best part is that compared to competitors, Tim Hortons doughnuts can be enjoyed at a slow pace. Like you can refrigerate them for like up to a week, or freeze them for longer, and just heat one in the oven toaster whenever you feel like you need a sweet treat. Even after freezing and reheating, the doughnuts taste like they're freshly baked! 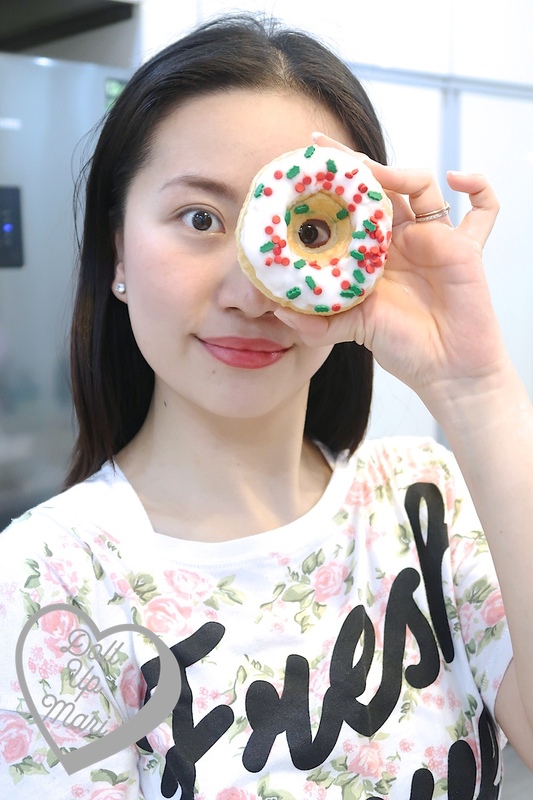 We can't do this with a lot of other doughnut brands, so we find this to be very practical. Most people will be receiving a lot of baked goods and sweets this holiday season and won't be able to finish everything in one sitting all the time, so it helps when the enjoyment can be prolonged. 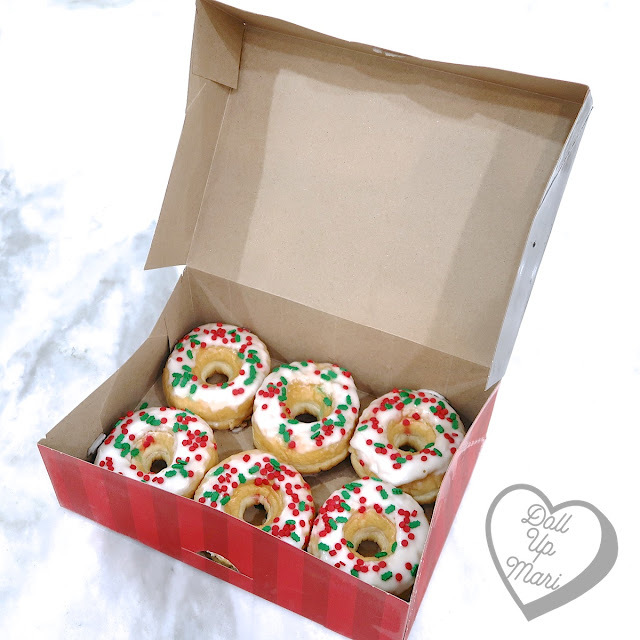 Each special holiday doughnut is priced at Php55. You can of course mix and match these doughnuts with Tim Hortons' existing range of mouthwatering doughnuts. For their regular doughnuts, it's Php200 for half a dozen and Php380 for one dozen. 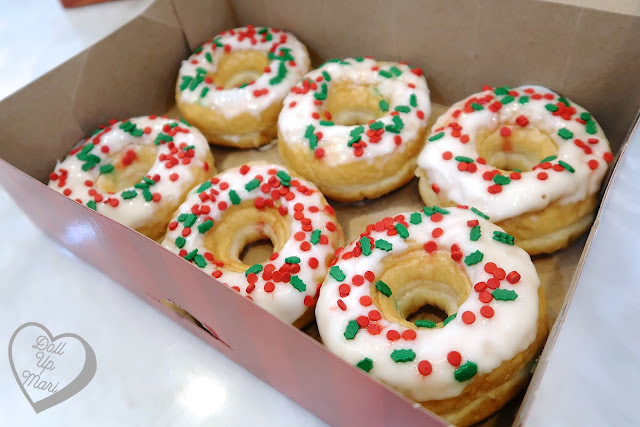 For their signature doughnuts, it's Php255 for half a dozen and Php500 for one dozen. And they also have special Christmas Packs ongoing! Stocks are still few and limited, but they'll sure to have steady stocks of these bundles in the coming days. The mug and hot chocolate combo is Php490. The mug + hot chocolate + French Vanilla combo is Php900. The mug + hot chocolate + French Vanilla + basket combo is Php1200. All of these are subject to availability, but will be great ways to give impressive gifts at good prices! Hoping y'all have a wonderful Christmas season this year! Have a Quick Holiday Break with 7/11 Big Bite! Start 2019 with Healthier Skin and Lips! Give The Gift Of Good Skin with Bioré! Earn From Your 12.12 Purchases?! The Mask-Cleanser EXID's Jeonghwa Loves? !